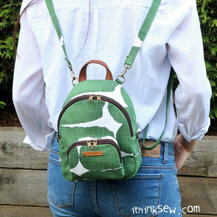 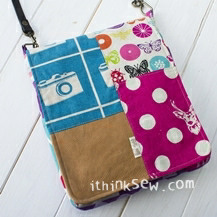 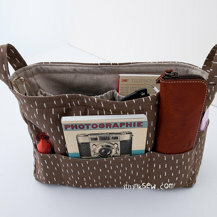 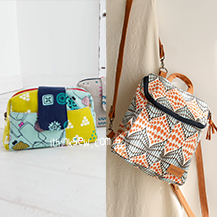 The Danny Smartphone Sling Bag is a project that can be made by confident beginners or above. 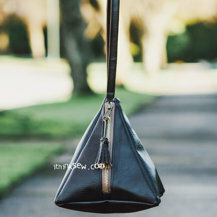 With its easy to access smartphone pocket, the bag also includes a zipper to securely store and keep your smaller belongings such as makeup or jewelry! 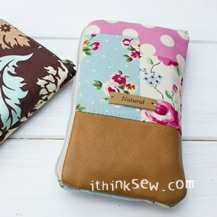 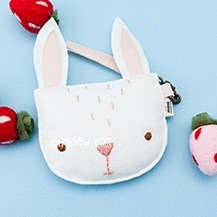 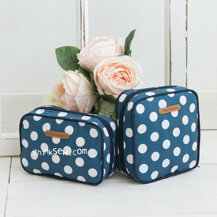 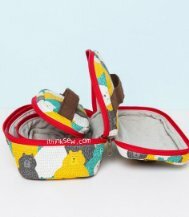 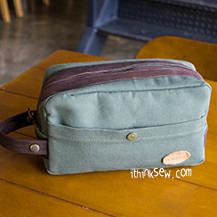 The bag is designed to perfectly fit a small wallet and your phone with a bit more extra space for small accessories. 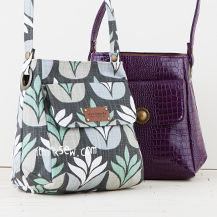 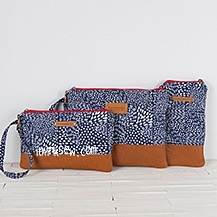 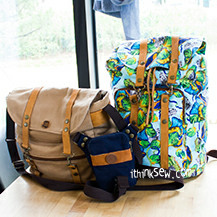 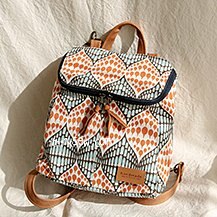 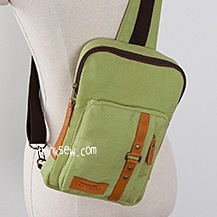 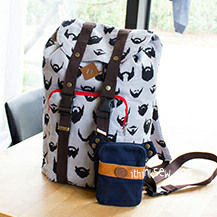 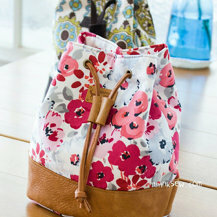 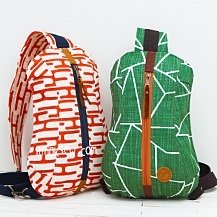 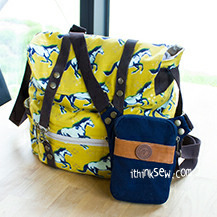 The bag is great for those who always who need a smaller companion for your short trip out. 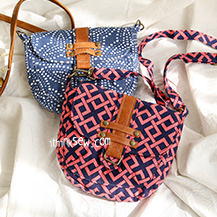 Start the Danny Smartphone Sling Bag now!